I personally love black lace, it's really timeless and a black lace dress is a staple in most of women's wardrobes ! 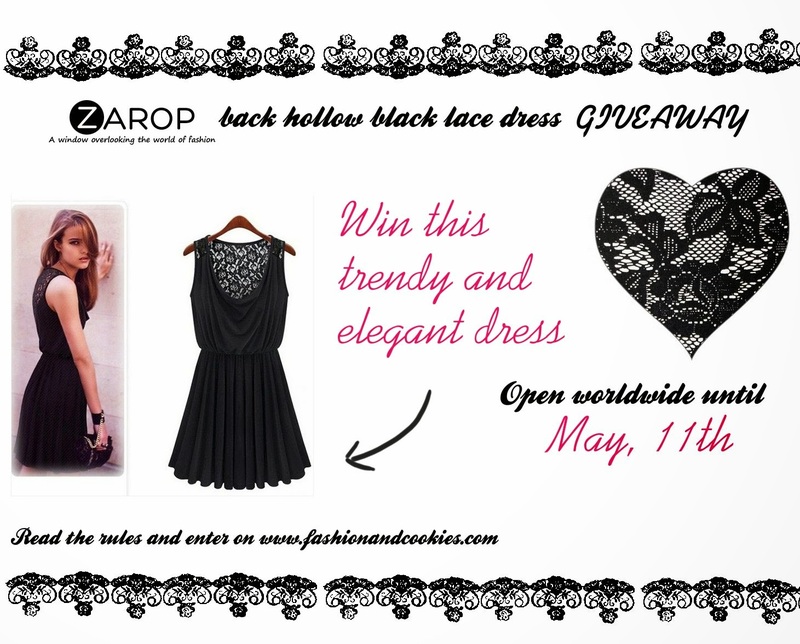 Thanks to Zarop, a lovely webshop selling fashionable, affordable and chic clothes and acessories, we have a new amazing giveaway featuring a trendy and elegant back hollow black lace dress ! A lucky follower of this blog can indeed win the black dress you see in the image above ! Lace detailing make this dress romantic and chic, and the flared cut will be flattering to everyone. You can wear a dress like this one with heels for a formal evening or also dress it down with flats. 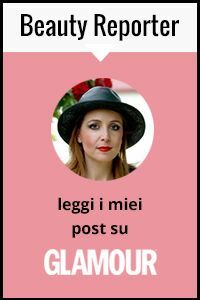 This trendy, adorable black dress is the prize for this international Giveaway, open until May, 11th, so what are you waiting for ? Hurry up and enter !. Entering is easy, you have to fill in the Rafflecopter form you find at the end of this post. The winner will be selected randomly with Rafflecopter and announced on the blog and I will give out the name of the winner to Zarop so they can contact her and arrange the shipment of this lovely back hollow black lace dress ! Good luck everyone and to be updated about amazing fashion items, check out Zarop also on Facebook, Twitter, and Pinterest. Save the date: April 28th only - special sale ! Important -> I have some great news to share with you: this lovely back hollow black lace dress that usually retails for $37 will be only $9.9 on April 28th, starting 1am GMT for 24 hours only ! Moreover, with the following coupon: zarop you will save another 15% to buy this dress ! Why not taking advantage of this great offer ?. wow i love this dress- super cute! kisses to you, wish you a fantastic evening! Oh, what a cute little black dress, I also love it! Thank you for this giveaway!! The dress is so pretty!! Nice dress! I love black laces dress!! It's a must in my closet!! Hope you have a nice week!! Lovely dress, I like it very much, it's simply elegant ! Lace dresses are allways nice ! lovely dress..i like! Fb Blair bass .Gfc: maria fiengo. Email: maria.fiengo@yahoo.it. I love WOMEN PRINTING ZIP HANDBAGS!!! So cute set!!! Thank you for this greatgiveaway! I entered this on a site called Fashion and Cookies. Commented as Damla Annabell Lee. I commented as Cristina Popescu. I follow you on BlogLovin (Journeys of The Zoo). Commented on the page and completed all other steps.